Rauline Ochs is a member of the IPED channel research, consulting and training arm of The Channel Company, the publisher of Computer Reseller News (CRN). Prior to IPED, Rauline served as Oracle's senior vice president, North American alliances and channels and senior VP of worldwide alliances for BEA Systems. She began her career with fifteen years at the IBM Corporation, ultimately rising to vice president, America's software channel. 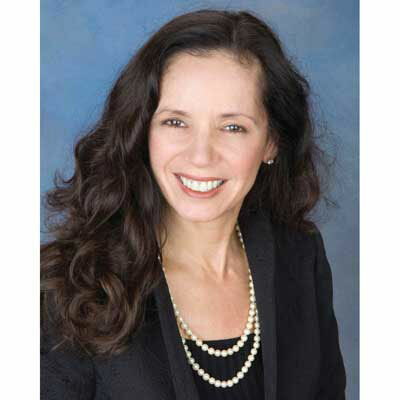 Rauline was honored as CRN's Channel Executive of the Year, Top 50 Channel Executives, Most Influential Women in the Channel, Channel Focus North America Top Speaker and recipient of the YWCA Silicon Valley's Tribute to Women Award. A native Californian, Rauline holds a B.A. in economics from the University of California, Irvine and an MBA from the University of Southern California. Social Media: because I'm on the cusp of the old way of doing business and I recognize the critical nature of today's brands, awareness and viral requirements.